Myss Lafunky's Blog: How do I love? Most of us probably tend to say to ourselves that: “I show love by giving”, or we literally say: “I show love by being kind”, “being patient”, by not disliking people, by not keeping record of wrongs, Ops!! I sometimes keep records of love, which I know that I shouldn't. In order for us to truly evaluate whether we are exhibiting ‘love’, we must implement 1 Corinthians 13, love principle. · Love is patient and kind. · Love is not jealous, it does not brag, and it is not proud. · Love is not rude, is not selfish, and does not get upset with others. · Love does not count up wrongs that have been done. · Love takes no pleasure in evil but rejoices over the truth. Love patiently accepts all things. 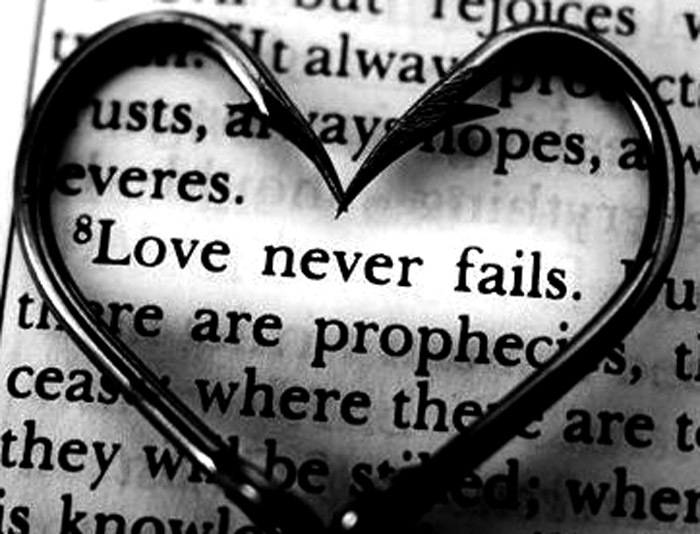 · Love always trusts, always hopes, and always endures. How do we implement the above? they’re either poison or fruit—you choose” (Proverbs 18:21). This means that, our words are packed with power for good and for evil. Therefore, I would like you to encourage yourself by confessing the below; before you know it, you will start living what you confess. Try confessing it daily or just before breakfast or lunch as often as you remember. Change the word ‘love’ to your name and read 1 Corinthians 13 love principle to yourself on a daily basis. To illustrate: ‘Debbie is kind’, “Jason is Patient”, etc. I confess 1 Corinthians 13: 4-8 daily and I have observed that, it is gradually helping me to show kindness to others, and I’m also not counting up wrongs that have been done *Nevertheless, I’m still working on it. Be honest with yourself; accept the definition of love that clearly defines you. I would like to challenge you to also accept and reflect on the ones that you think you are still working on. What are the things that I do that show that I am proud, how can I be humble? How can I depend on God to help me to be humble? Am I usually jealous of my friends? Why am I jealous of my friends? Which of the above definition of love do you think you are exhibiting? Or are you still working on? If you can identify yourself with at least one of 1 Corinthians 13 love principle, you are on your way to exhibiting all. You can apply loving your spouse in light of 1 Corinthians 13. Watch out for the next post! The next post will be written by a friend. It’s going to be about: why one must avoid the ‘THK’ and its significance. He will also write about how he is implementing the rule in his relationship. I'm excited to read the post as it will be written from a guy's perspective. Bless you Lafunky. I needed this post right now. Thank you Kayobayo. I'm glad the post came at the right time. I love the part about changing 'love' to our name! Would apply it to myself in areas i am currently struggling with. Happy Mother's Day to my UK readers.